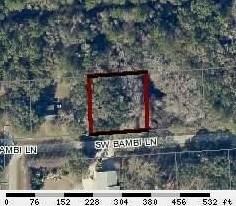 Need To Sell This 1/2 Acre Vacant Lot Located in Lake City in An Air Park, Close To I-75, Just About 45 Mins. South Of Gainesville. 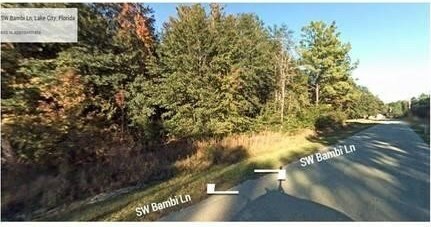 Can Build Spacious Home On This Lot Which Is Priced To Sell. Listing Agent Is Part Owner. Legal Description: LOT 8 BLOCK C HOLLY BROOK S/D ORB 811-1185, 837-2025, WD 1061-2447. WD 1064-776. 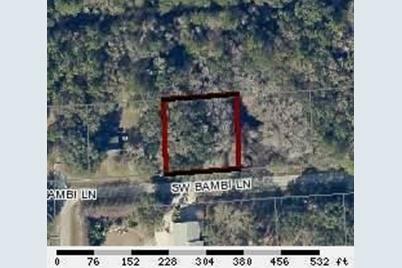 293 SW Bambi Lane, Lake City, FL 32025 (MLS# RX-10266349) is a Lots/Land property with a lot size of 0.50 acres. 293 SW Bambi Lane is currently listed for $5,000 and was received on September 11, 2016. Want to learn more about 293 SW Bambi Lane? 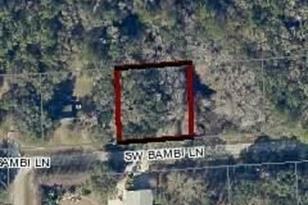 Do you have questions about finding other Lots/Land real estate for sale in Lake City? You can browse all Lake City real estate or contact a Coldwell Banker agent to request more information.